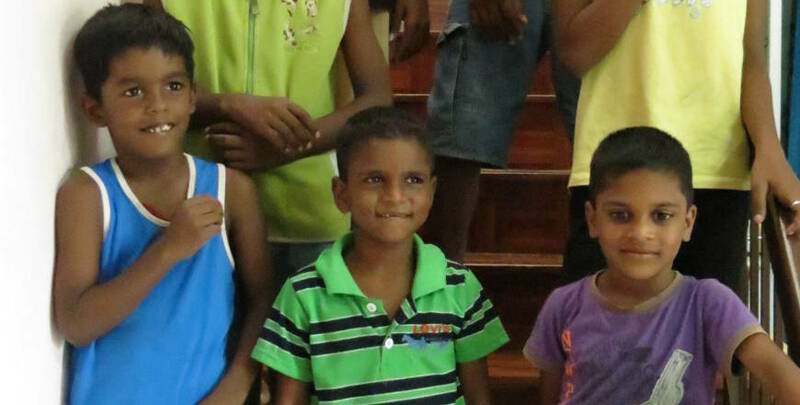 At Rumah Chrestus, a home in Malaysia for children who have been orphaned or abused, some of the littlies say that prayer is the best part of living there. That’s not surprising really, since Rumah Chrestus means Home of Christ, and the presence of the living Christ is strongly felt in this home, thanks to the Christian nurture of former housemother Maligga and new caregivers Maria, Esther and Rev Punitharaja. But no matter how powerful the witness of their caregivers, when a group of Jesus-loving adults from a country far, far away gets involved in the children’s lives, that can have a huge impact on their faith and overall development. 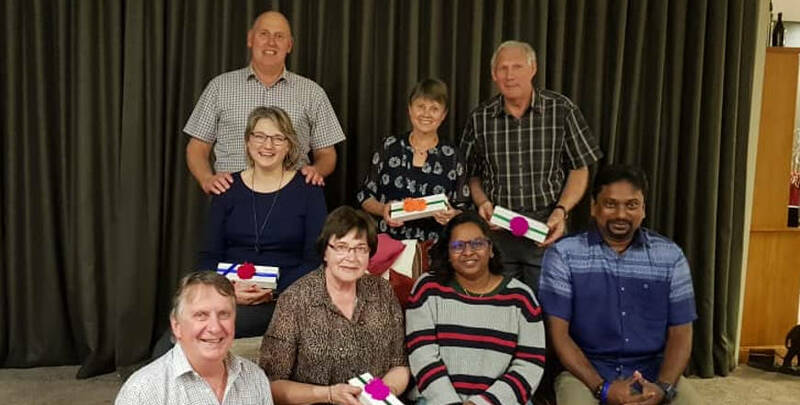 The Manawatu Parish, on New Zealand’s North Island, is developing a partnership with Rumah Chrestus, a home of the Evangelical Lutheran Church of Malaysia (ELCM) caring for ten children aged from five to eighteen. 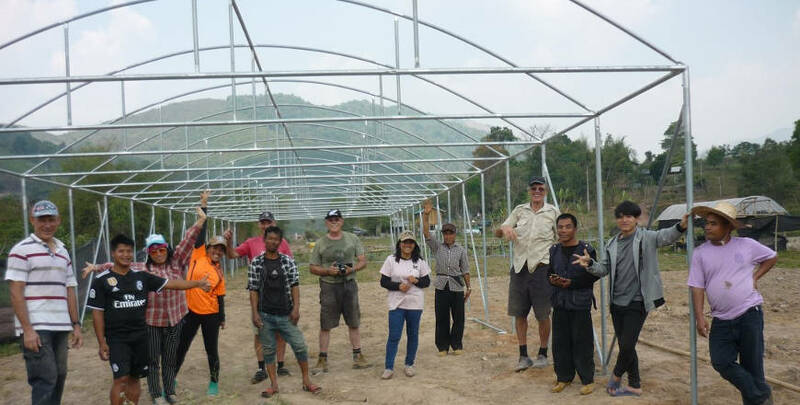 ‘We want to help the mission of Rumah Chrestus as much as we possibly can—supporting those who help to rescue children from harm, restoring broken hearts and spirits, and rekindling hope for a brighter future for each child’, says Chrissie Jurgens, a member of the Manawatu mission partnership team. ‘We want to get to know each child and their caregivers, and develop a relationship and ongoing friendship. The Manawatu Parish has a good idea of what they are committing to, having previous experience in an overseas mission partnership (Hephata Home of the HKBP church in Indonesia; the boys pictured above are from this home). So they can confidently encourage other congregations of the LCA/LCNZ to take up the challenge. ‘We live a life of extreme privilege’, says Chrissie. ‘To give something of ourselves and what we have is absolutely humbling—when you see the joy, smiles and gratitude of those to whom we have given. God loves his people and therefore we should too. 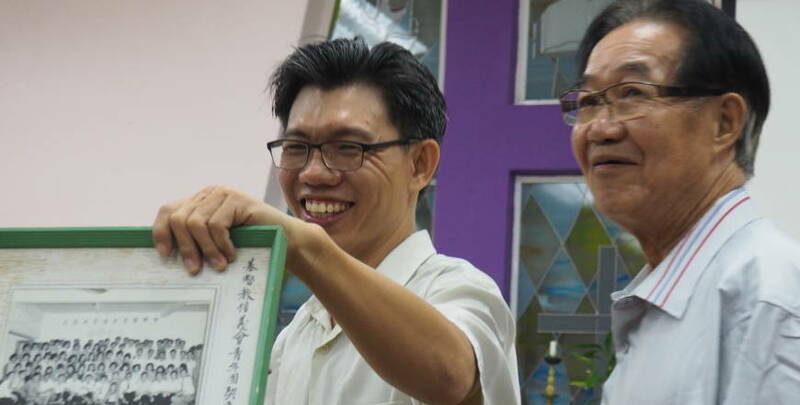 ‘I believe I can speak for each member who has been closely involved in our overseas mission partnership—that in sharing God’s love in this way we have gained joy and a strengthening of our own personal faith. The LCA recognises that partnerships with its overseas partners is vital for its ministry and mission. Each party has its own special contribution to make and each can be energised by others.